A Botania addon which adds an End variant of the Orechid functional flower. You must install a mod which adds End Stone versions of ores as this mod provides none! The mod was developed with Netherending Ores, Quark, and Draconic Evolution which each have an end ore. 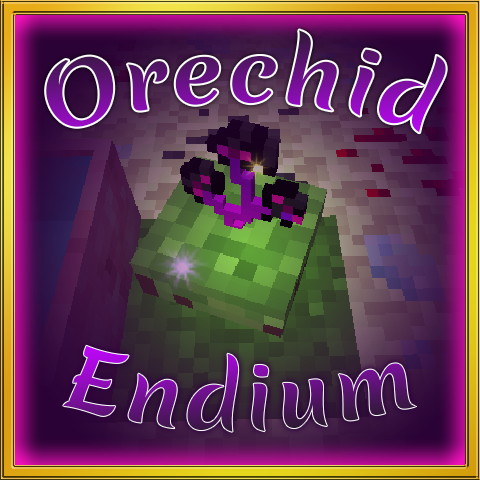 Some mods have end ores, but do not add them as proper End ore Ore Dictionary entries. Includes config option to restrict use to the End dimension only (OrechidEndium.cfg).